Don’t Miss Out on the September Special! 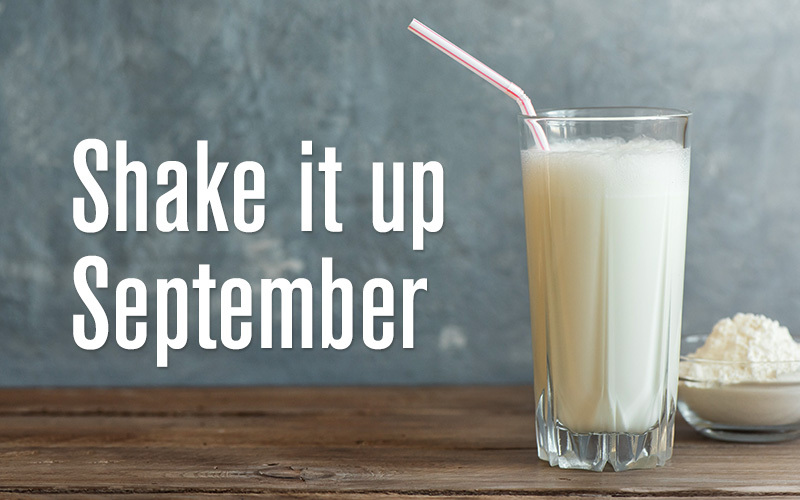 Don’t let September pass you by without doing something for your microbiome. The shake specials only go through October 1, so stock up today and save! Plus, with the amount of shakes you get at these incredible discounted rates will help you prepare for the winter months ahead. Your gut will thank you. Pea protein is a high-quality, healthy, environmentally-friendly alternative to traditional animal-based proteins. Health professionals and enthusiasts are excited about it, and so are we! For this reason we’ve utilized this mighty protein in both our Purify and Fortify microbiome care kits. 2. Yes, Synergy’s ProArgi-9+ is the highest quality l-arginine supplement in the world, but did you know that pea protein has the highest amounts of l-arginine of any powdered protein product? Therefore, it is not surprising that muscle growth and recovery is enhanced by pea protein. In fact, a 2015 study published in the Journal of International Society of Sports Nutrition proved pea protein increases muscle thickness just as powerfully as dairy-based proteins. 4. It assists with keeping blood glucose levels in the normal range. 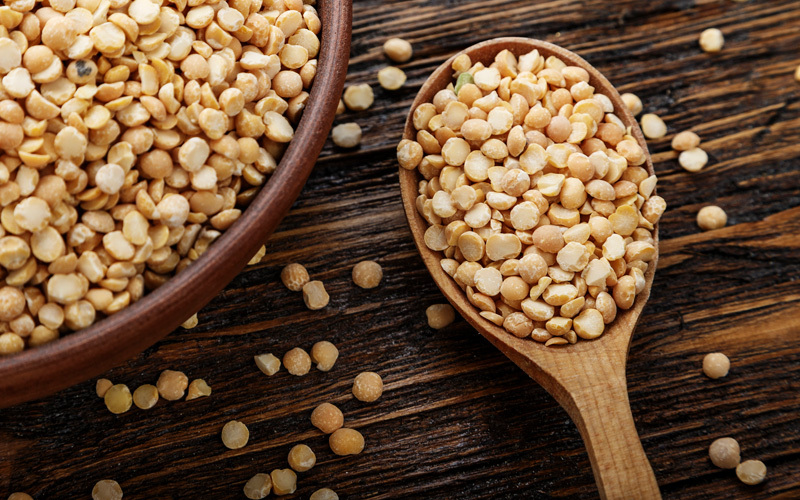 A study conducted by the University of Toronto’s Department of Nutritional Sciences tested the effects of pea protein on food intake, glucose levels, and appetite in healthy young men. Most notably, the blood glucose levels of subjects stayed lower than they normally would. 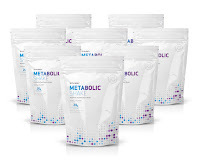 Synergy’s Biome and Metabolic Shakes, cornerstones of the Purify and Fortify programs, are made with pea protein in unique formulas that provide 20 grams of protein per serving, a blend of antioxidants, vitamins, minerals, amino acids, and beneficial fats from sources such as flax seed and borage oil. Try them today, and see for yourself why peas are the new protein superfood. Team Leader Dan Hammer has a talent for sharing ProArgi-9+ with everyone he comes in contact with. After learning his top five talking points with potential Team Members/customers, it’s no wonder he is able to promote its power so easily. 1. ProArgi-9+ is printed in the Physicians’ Desk Reference. He encouraged those in attendance to memorize how the PDR refers to ProArgi-9+ as, “the highest quality l-arginine supplement in the world.” Understanding that this is the go-to reference for medical professionals to learn about and prescribe medications is powerful when talking about ProArgi-9+. 2. ProArgi-9+ has been clinically-studied by scientists at the Hughes Center for Research and Innovation. They have made several remarkable discoveries on Synergy’s ProArgi-9+ formula, showing that ProArgi-9+ can rapidly increase nitric oxide and that it inhibits myeloperoxidase. 3. ProArgi-9+ must pass 262 individual quality control tests before it’s approved and released for consumption. From raw materials to the finished product, Synergy knows exactly what’s in its product and that is an important aspect of our quality assurance that we should be touting. 4. 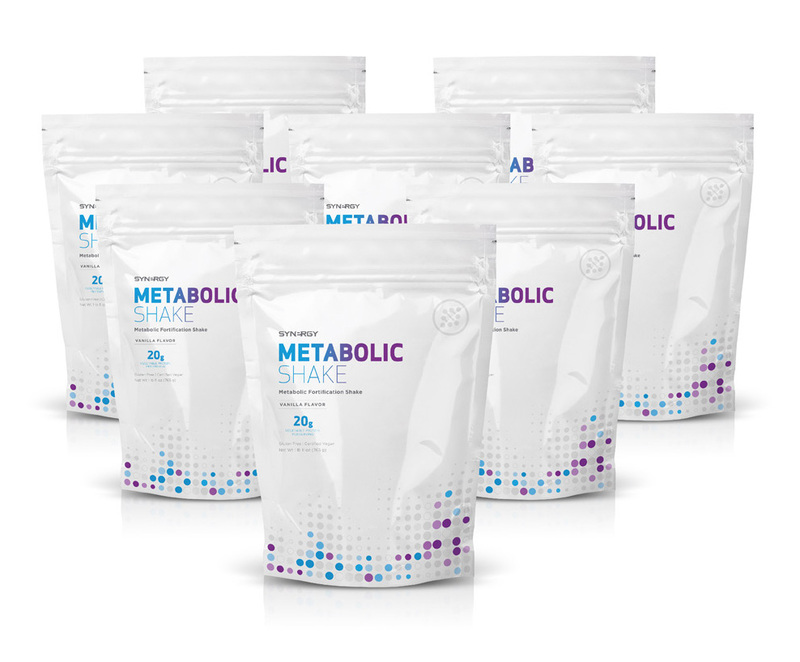 ProArgi-9+ is backed by a 120-day money-back guarantee. There’s no risk associated with trying this product. So, share it with everyone! 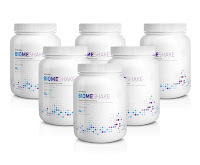 He said, “We should do something for our gut every day.” And that “something” for him is drinking the Biome Shake. 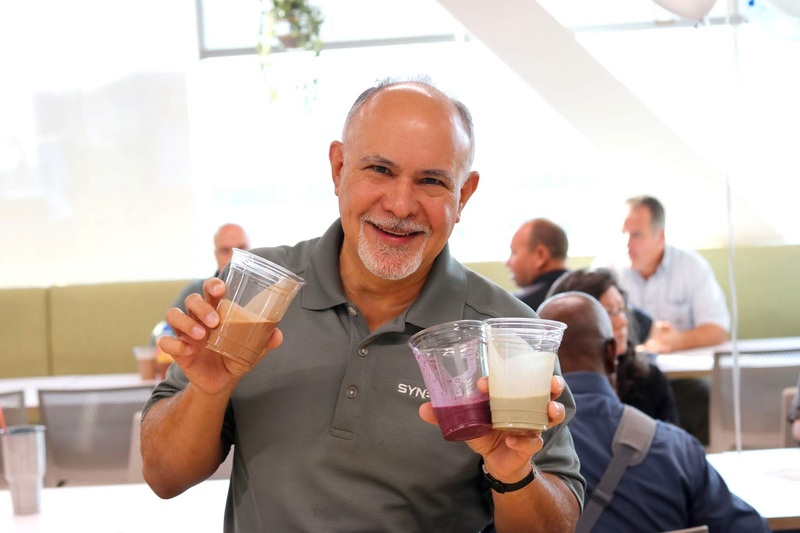 While he said he loves all Synergy products, and has used the complete Purify Kit and its contents on a regular basis, Biome Shake seems to be the product that makes the most difference for him. Helping others gain an emotional experience with Synergy will help them work hard and never give up. He talked about Korea’s success based on this model of helping others have an emotional experience with Synergy, which has brought Korea tremendous success. The Synergy opportunity is something that he leads with when talking to others, and he has found a lot of success that way because, as he says, “There’s no better business in this country that has residual income like Synergy WorldWide.” And that is something to shout from the rooftops. Inviting others to experience the Synergy opportunity should be 90 percent of a Team Member’s activity, according to Rudy. Being consistent with inviting makes all the difference between success and failure. Rudy asked those in the audience to envision their “why,” so that they could see their goals. Whether it is to buy a house, make a little extra money for a vacation, retire early, or own a yacht, when you envision your goals, you can generate a greater “why” for all your hard work. “When your ‘why’ is big enough, you will find your ‘how,’” said Rudy. Just over a week ago, we had our first exclusive event in the new Synergy HQ building, and it was a blast! Team Members and guests from all over the country joined with top leaders, our Founder, President, and staff for an event to celebrate the new office and build momentum for the North America market. 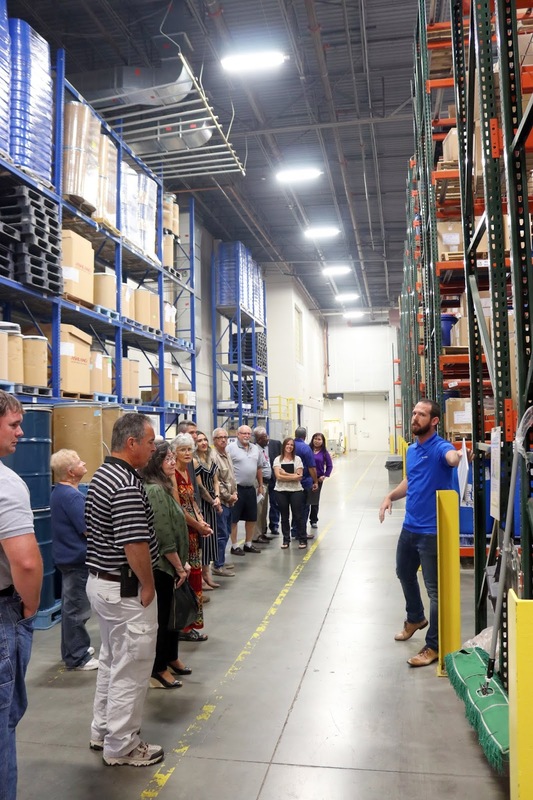 Experience Synergy started off with a tour of the Nature’s Sunshine’s/Synergy WorldWide Manufacturing Facility, and then attendees met at Synergy HQ for tours of the Hughes Center and the new building. Later in the day, Synergy President Dan Norman and Founder Dan Higginson, shared brief messages just before moving to the large breakroom for an evening of entertainment. Dan Norman presented a global update, including the growth stats in individual markets. He spoke about Synergy’s last 10 years and how far we have come. With major advancements in the company including the Hughes Center construction, launching a skincare line (Trulūm), and new product launches focused on microbiome health, the North America market is perfectly poised for tremendous growth. 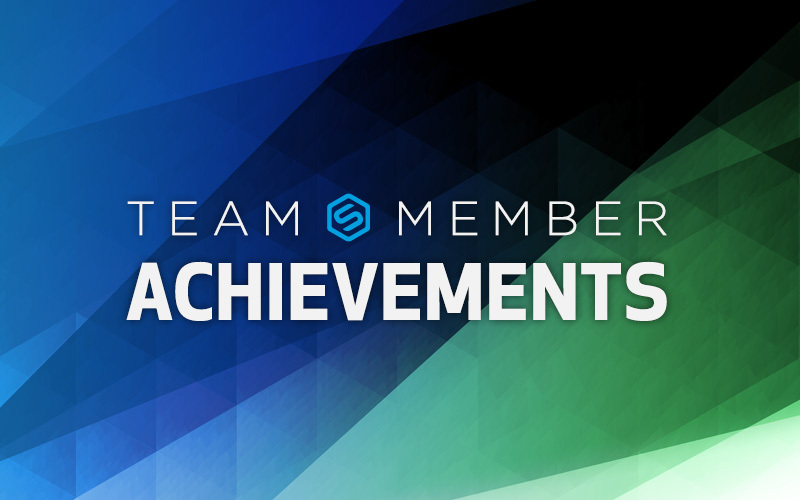 And with this growth, new leaders can take the stage to help Synergy reach its full potential. 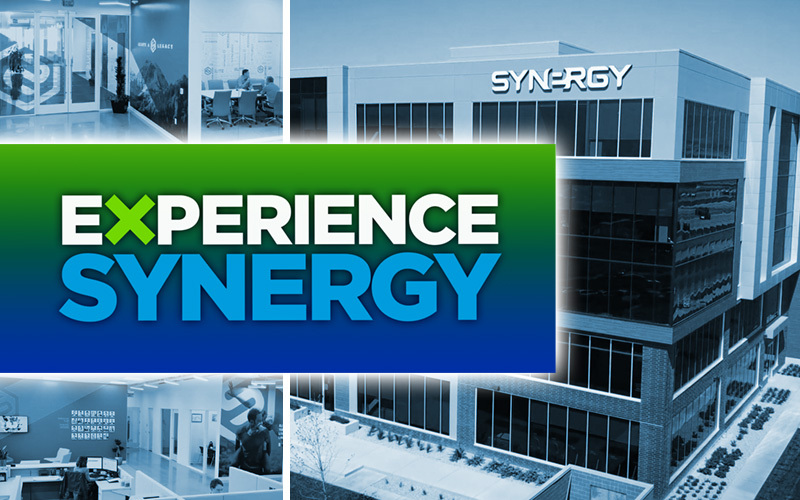 Dan Higginson reviewed Synergy’s history, from its humble beginnings to the company it is today. He spoke about the blood, sweat, and tears that many have put into the company and how far it has come. After moving to the evening festivities, Dan Higginson presented a toast with a fun spin on ProArgi-9+ (sparkling water and Mixed-Berry ProArgi-9+? Delicious!). After the toast and the Synergy “S” cake was cut, attendees enjoyed a magic (and comedy) show by Synergy’s own Compliance Analyst, Jason Carling. 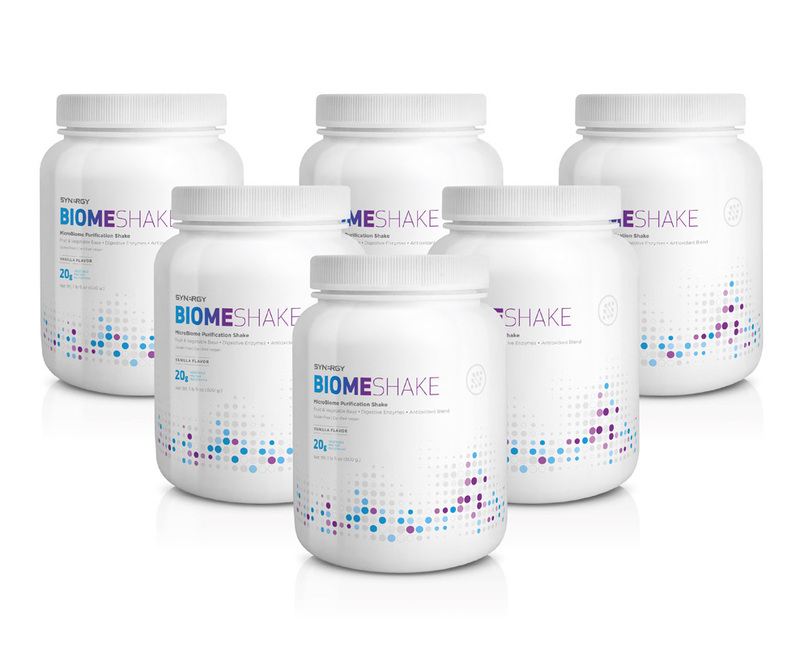 All were given the option to choose to have their shake made with either Biome Shake or Metabolic Shake, so feel free to use whichever shake you prefer. Changing up the flavors of the shakes in a healthy way can give you greater variety and a little fun for your taste buds, while boosting your microbiome care. Once breakfast was over, members of the Hughes Center for Research and Innovation staff took the lead for a few hours of incredible science and research. 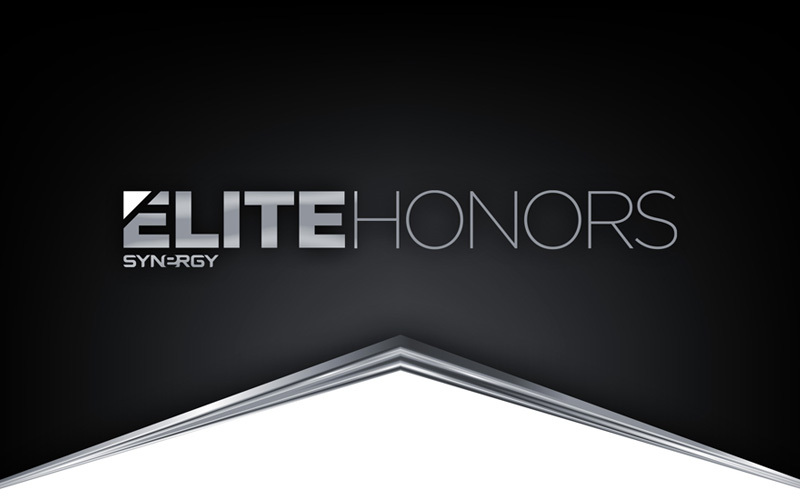 Their main focus was on the research that the Hughes Center is currently conducting and past studies that firmly support how crucial good microbiome health is to total health and wellness: Elite Health. They presented several astonishing studies and diagrams to show the power of Synergy products and programs. To wrap up the event, Synergy staff members trained on the website, networking practices, and ways to utilize the new Sales Tools and Resources. We want to thank all those who took time out of their busy schedules to attend this event, and for bringing new people who have never experienced Synergy before. These events are successful because of you and your desire to share what makes Synergy unlike any other. A big thank you to all of the leaders who spoke at this event for sharing their tips for success and personal testimonies on the power of Synergy products and programs. 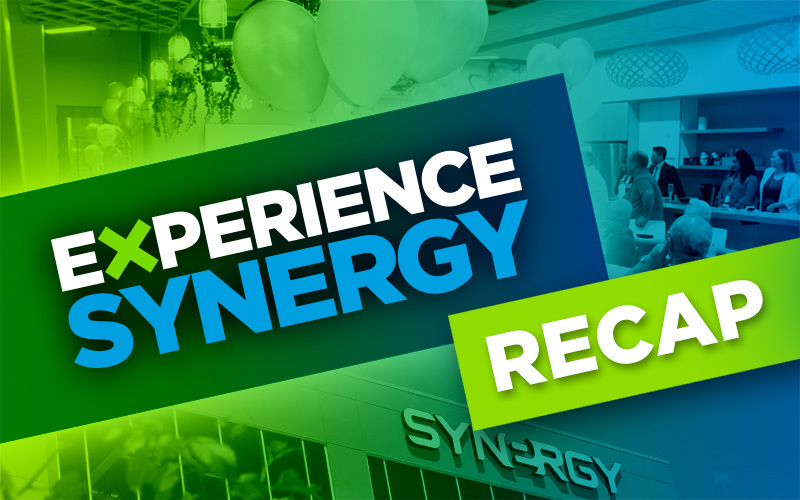 Would you like to host your own Experience Synergy event with your guests, customers, and Team Members? We would love to support you! Contact us today for more information. 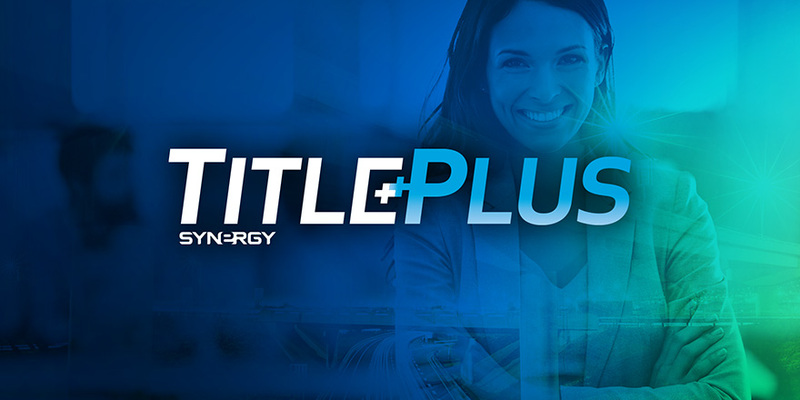 Last month, Synergy paid out over $3,300 in Title Plus bonuses. Congratulations to all those who earned their bonus last month! Let’s band together and create hope for the 15,000 children and 15,000 adults diagnosed with type 1 diabetes every year. Currently, there is no way to prevent or cure this frightening disease, and every dollar donated makes a difference in the struggle to find solutions.